Buenos Aires is one of the great Latin American cities with cultural and artistic venues. Argentina is a very cosmopolitan and multicultural country. That offers students the chance to experience a rich and unique urban lifestyle. Argentina combines cosmopolitan features with uniquely local forms of sociability. Studying in Buenos Aires allows you to immerse yourself in a new culture enhancing your language skills. 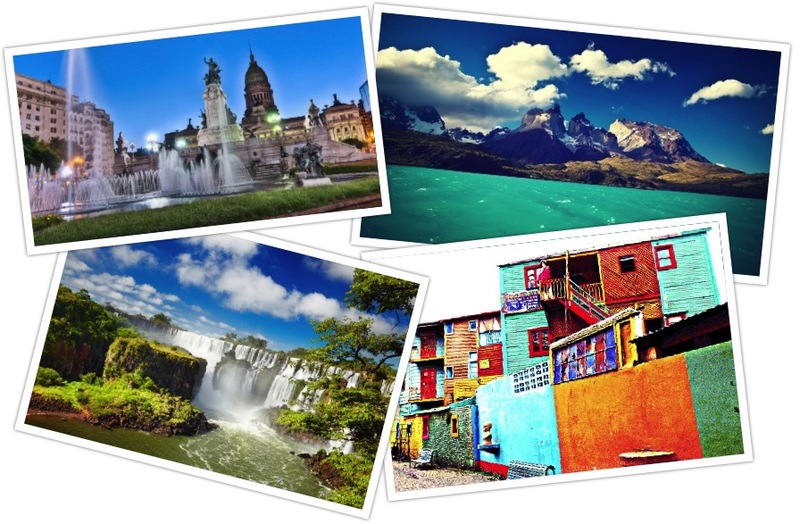 Students will be exposed to the broader regional and trans-national Latin American culture of the 21st century. Classes are held Monday thru Friday (1 morning session & 1 afternoon session daily). All field trips, tango lessons, and excursions will take place after classes have ended for the day. You must apply and register through the CCNY Study Abroad Office. Online registration will not be available. Participants will transfer 3-6 credits in Spanish from UNTREF. The course and credit will appear on your transcript. Center for Disease Control- Check for any travel notices. 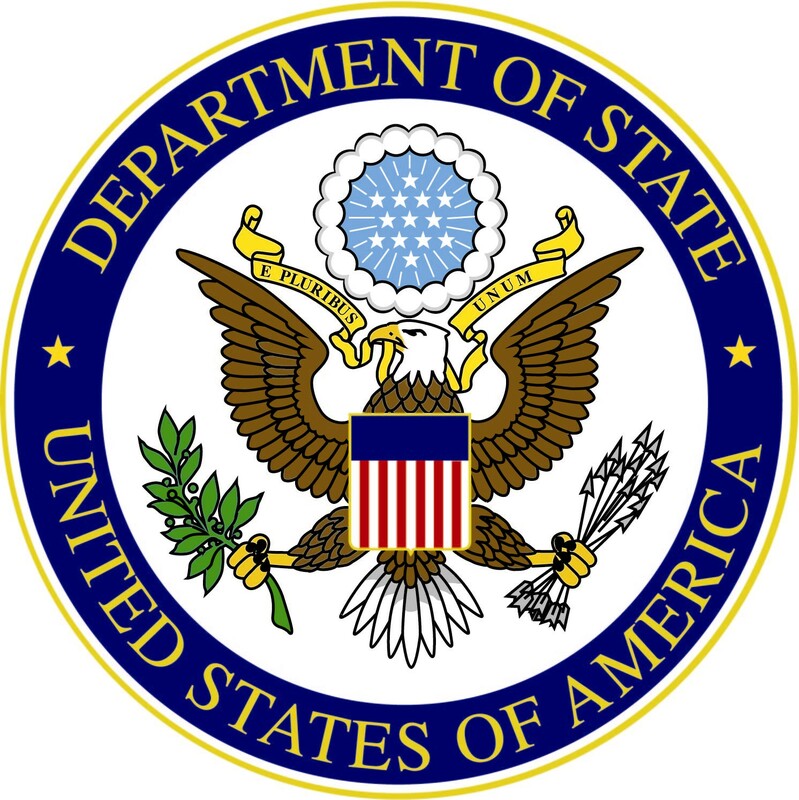 U.S. Department of State International Travel- Learn more about your destination. 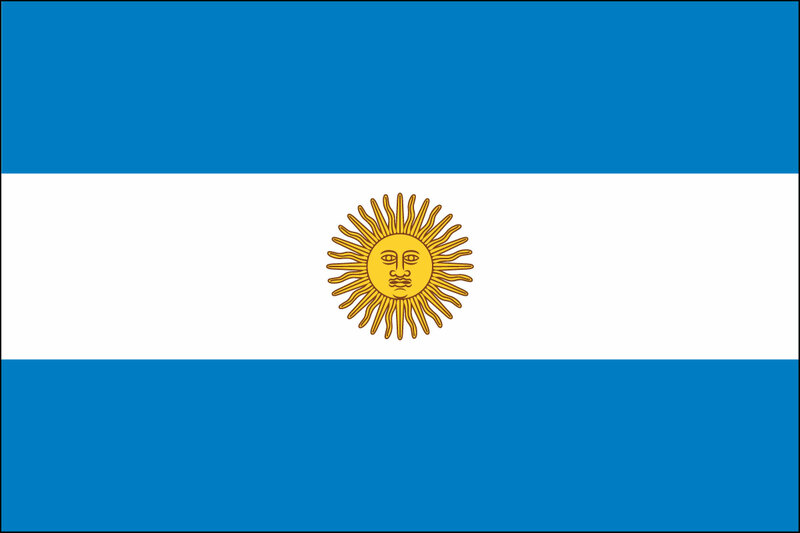 Consulate General of Argentina- Pay your reciprocity fee here or find out more information on visas. *PROGRAM COST INCLUDES HOMESTAYS/ HOUSING, 2 MEALS A DAY, AND EXCURSIONS. AIRFARE IS NOT INCLUDED.